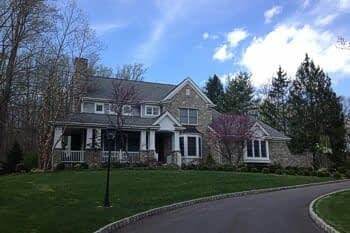 The process is simple – we work closely with you, and an architect if needed, to develop both a floor plan and an exterior design that meets both your dreams and your needs. When the builder is involved early in the process, it’s easier and less costly to turn those dreams into reality. Segal and Morel has been a total Energy Star new-home builder since 2002, so we are able to include the latest building science into your home to ensure that it is as efficient and as comfortable as possible.